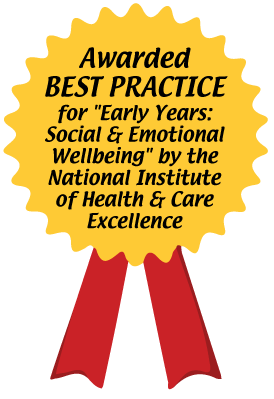 Children and Parents Service (CAPS) : “Early Years: Social and Emotional Wellbeing” awarded Best Practice – Congratulations! 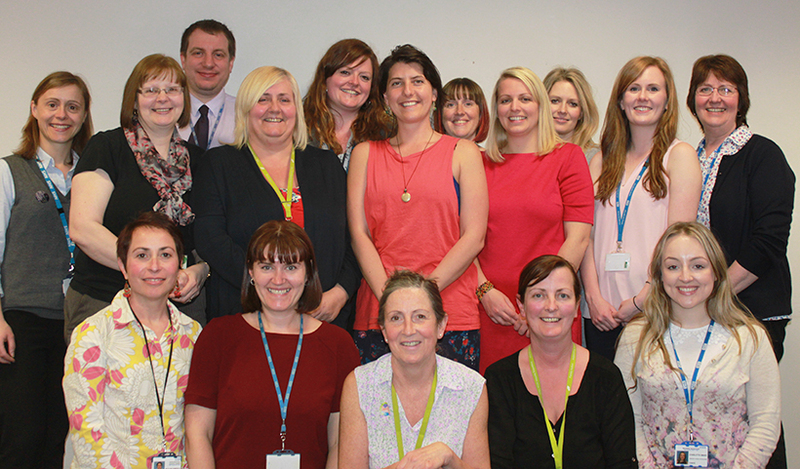 As of January 2015, Children and Parents Service (CAPS) in Manchester has been published as a model of best practice for “Early Years: Social and Emotional Wellbeing” by the National Institute of Health and Care Excellence (NICE). CAPS is a citywide, multi-agency early intervention service which delivers effective evidence based interventions including Incredible Years® parent programs to preschool children and their families. The service is a partnership between the NHS, Manchester City Council and voluntary sector Family Action. The service has been delivered across Manchester for over 15 years, employing over 50 people. Over the past year this partnership has led to successful delivery of 31 Incredible Years® parent courses to 279 parents of 0 to 4 year old children, showing clinical improvements in both child behavior as well as parent depression and stress. The program reached 822 children in high risk families. This innovative outreach model has led to the continued successful engagement of the most vulnerable families, resulting in more parents working full and part-time, studying, and doing voluntary work. 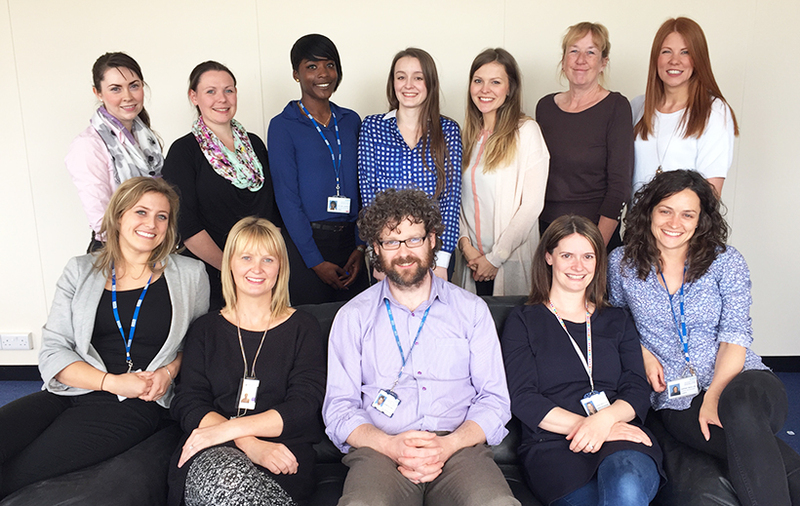 This partnership team is to be congratulated on their outstanding work delivering evidence-based programs such as Incredible Years® and Family Partnership model. CAPS was recently published by the National Institute of Health and Care Excellence (NICE) as a model of best practice for Social and Emotional Wellbeing. NICE are a national organization, set up by government and independent of them, to review all international research on a range of physical and mental health problems with a view to writing guidance about the most effective treatments and interventions and the way in which they should be delivered. Their guidance hugely influences national and local policy, commissioners and strategic leads. Use of standardized, valid and reliable measures (those used in the research) to measure child and parent outcomes. 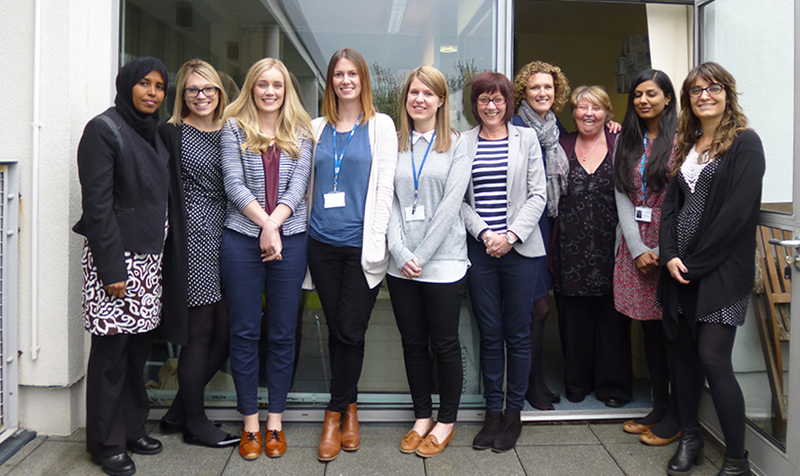 CAPS has also recently played a key role in the development of an Early Years pathway for all 0-5 year olds across Greater Manchester (10 local authorities) with a population of 2.7 million. The pathway outlines an entirely new redesign for all services of under five year olds and highlights Incredible Years® as one of only a few evidence based interventions that services should be delivering to families. In practice this is a large scale up and CAPS is leading on the workforce development required for such an ambitious project (even more impressive, all of this has been achieved during a sustained period of unprecedented cuts to public services). Categories: Incredible Years, News, Programs | Permalink.